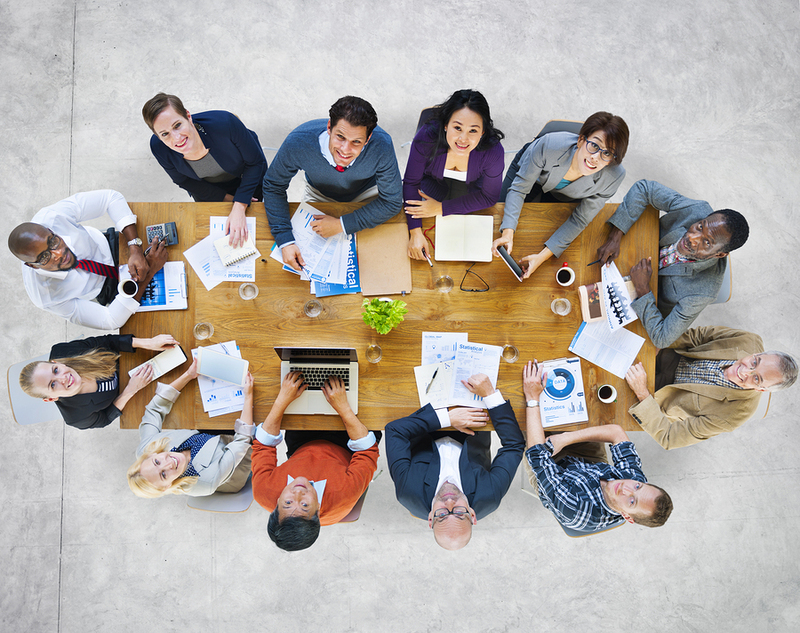 Are your board meetings lulling members to sleep before important work is accomplished? Or perhaps you have the opposite problem, where conflict and chaos are impeding board efficiency. With some thoughtful planning and some simple, but effective tactics and tools, you can take your meetings from dysfunctional to dynamic! During the webinar, Rick (who has facilitated meetings around the world) shared some of the tools he includes in his Meeting For Results Toolkit (e-book). In addition, he offered real-life examples of how these tools and tactics have helped boards become more welcoming, efficient and effective. Are you frustrated by the lack of action or decision-making around your board room table? Perhaps you're tired of a few pushy board members controlling the agenda? Even though we all have preconceived ideas about how a typical board meeting should be conducted, Rick’s presentation made me realize that meetings shouldn’t be ad hoc. With a little planning and organized structure, you can have efficient, yet enjoyable meetings. How you define the task or work of the meeting. How you design the discussion. How you intend to reach decisions. How time will be spent. How you will arrange the meeting space. In the webinar, Rick shared a number of great ideas that offered a lot of “ah-ha” moments for participants (including me!). In fact, he noted that many of the organizations that have participated in his facilitated meetings, have remarked at how the tools and tactics seem so “common sense” yet prove to be very effective. Here are just three examples of the tools that Rick shared that can help with your meetings' "structural planning." Perhaps the easiest way to change your meeting dynamics is to start with your seating arrangements. For example, Rick reminded us that the standard rectangle table can reflect power and influence in a group (remember your Mom and Dad at the head of the table?). It can also lead to small interest groups or allies forming around the table – with side conversations taking place. Instead of a rectangle, Rick suggests that to have a fresh more open discussion, opt for a circular table or a square. And be sure to mix up the seating. Direct people as to where they should sit. Don’t discuss the seating changes, just do it! Ask everyone to reflect on the topic. Ask them to turn to someone beside them (or convene small groups) and share their thoughts. Reconvene as a group and ask each group to share their reflections. Rick noted that when you talk to one or two others, you’re more likely to share your thoughts. You also may learn something new or a different perspective in listening to another board member. These discussion groups offer a safe environment to test your ideas in a small group, rather than the full board. This process ensures that all comments are heard by the entire group and respectfully considered. But if you introduce this to your board, Rick cautions against discussing or asking for permission to use this process, just do it! Make a Presentation (present the issue/idea). Ask participants to talk in groups. Listen: Have each group offer one comment and list these on flip chart, white board etc. Pause: take a coffee break to give folks a chance to reflect on the feedback. Reply – respond or vote, depending on the issue/agenda item at hand and your board’s process. Rick suggested that this process should work for any sized group. The key benefit of this tool is that it structures discussion so that everyone can participate. It also prevents any one person from dominating the discussion, and enables the group to hear feedback before making a decision. If you missed the webinar and want to check out the presentation, you can watch the full 1-hour video or review the presentation below.